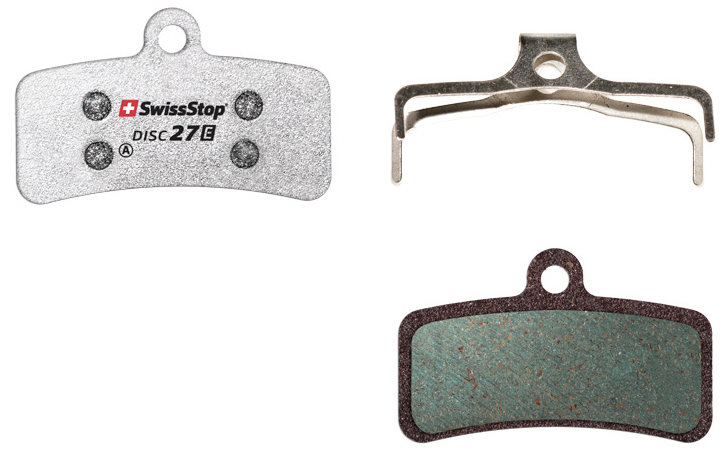 Swiss Stop’s Disc E Brake Pads are designed to last. 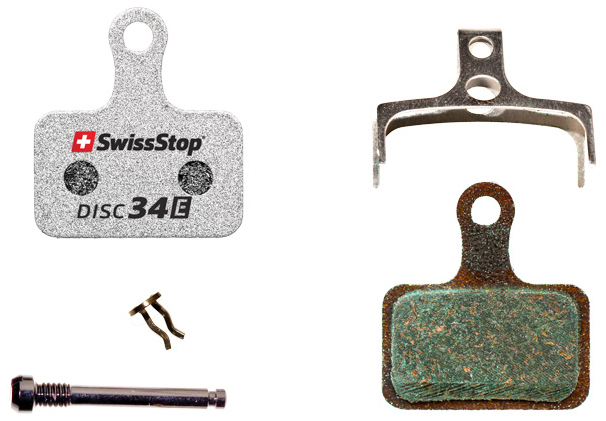 The high endurance braking compound offers excellent temperature stability and easy modulation of braking force. 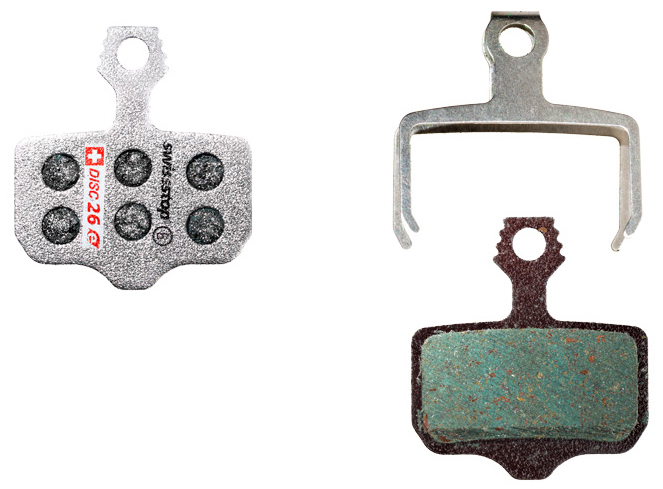 This pad compound is designed to give riders consistent braking power throughout, and the organic makeup is low on noise and rotor friendly. 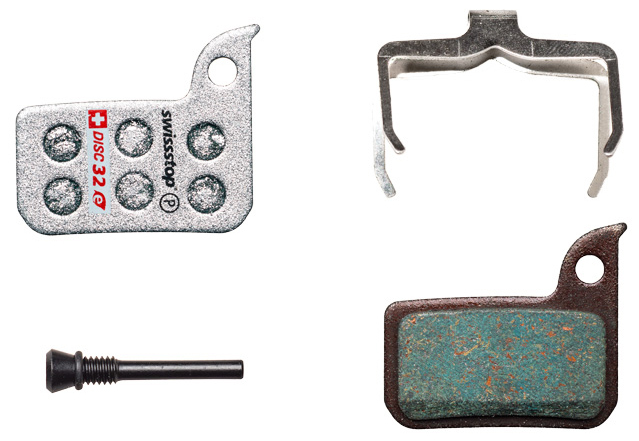 So I put these on my TRP Hy/Rd to try to get some more power out of the brakes. They are lacking initial "bite". However, as soon as i put these on, there was no power, virtually. The bike would just roll to a stop. Horrible. However, I thought that they just hadn't broken in and I kept on trying to bed them in properly. Didn't work. 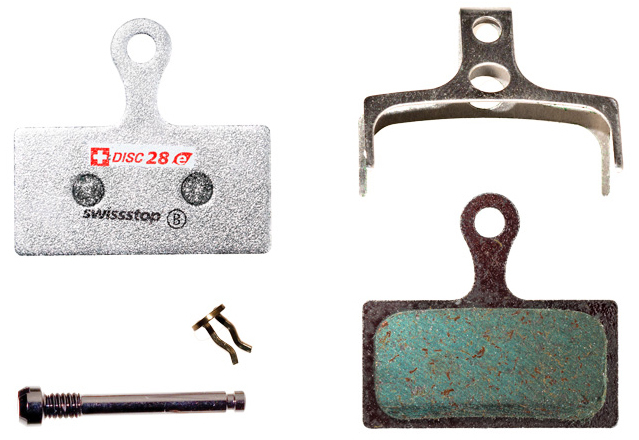 Changed rotors from Ashima to some brand new Swisstop Catalyst rotors. Broke them in for two days. Just no power at all, it would only roll to a stop. 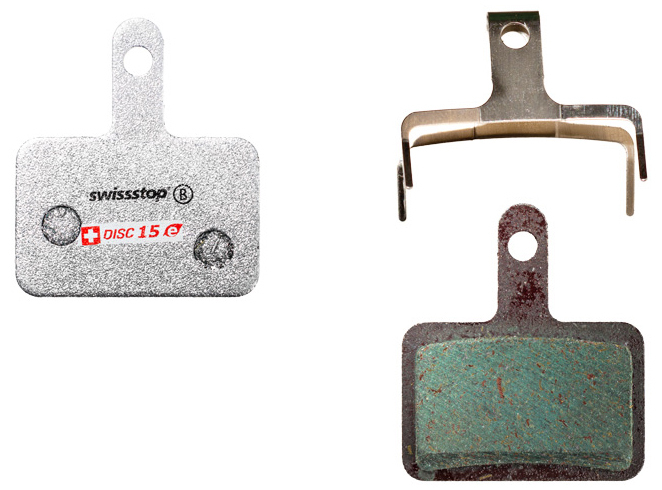 Swapped back to my old TRP pads (still using the new Swisstop rotors) and I have a lot more power. However, i am back to trying to find some more pads to try and erk a bit more power out of the braking system. I like Jenson, they have a good selection... so here i go.... thanks. 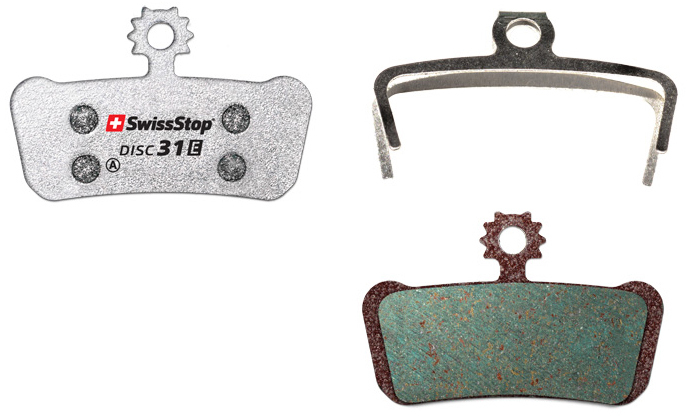 Are these organic or metallic pads? BEST ANSWER: These are organic pads.